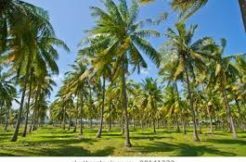 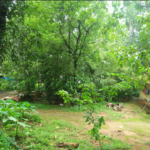 42 Independent Double storied Villas with type of 3BHK & 4BHK for sale at Puliyarakonam, Trivandrum.The project is located nearby Asianet Studio complex, Puliyarakonam. 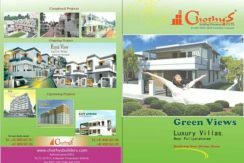 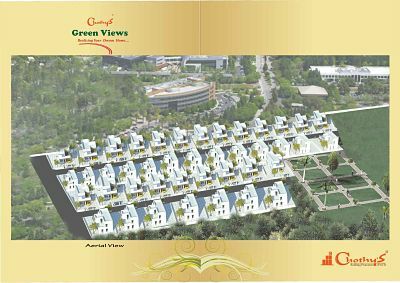 Green Views Villas by it’s name itself occupied amidst green nature filled with ambience . 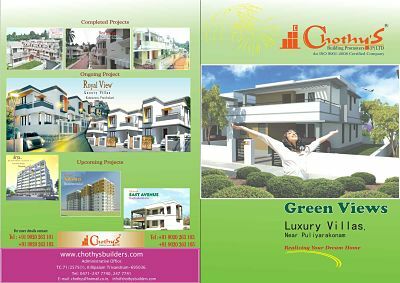 Greetings from Chothy’s Builders. 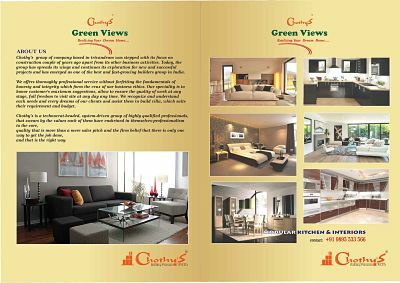 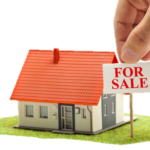 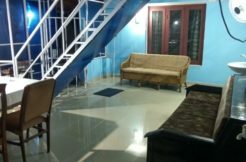 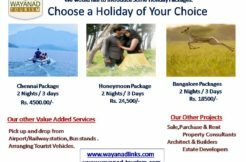 We are a genuine and trusted builder of Villas and Apartments across the Trivandrum City and Spreading towards Kerala. Thanks for your interest shown in our Projects. 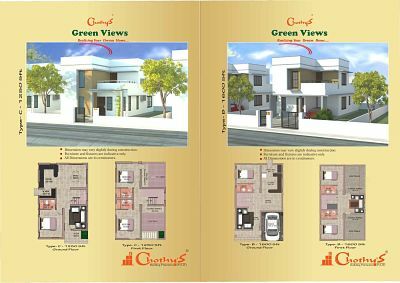 Please find below the details of our 5th Villa Project. 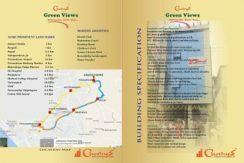 Green Views Villas by it’s name itself occupied amidst green nature filled with ambience . 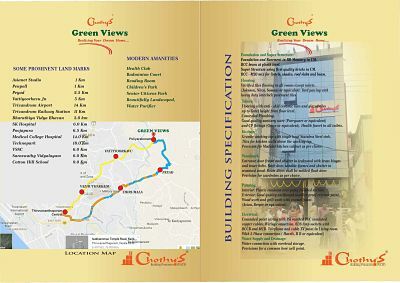 The project is located nearby Asianet Studio complex, Puliyarakonam. 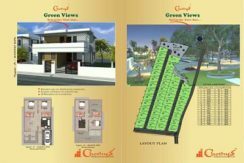 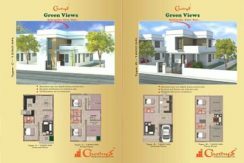 Consisting 42 Independent Double storeyed Villas with type of 3BHK & 4BHK .This project is scheduled to be completed within a short period of time.